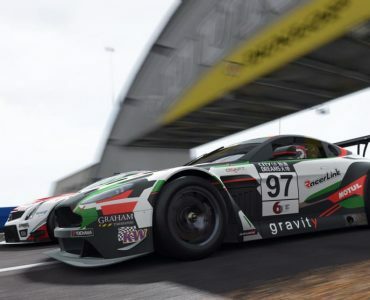 Slightly Mad Studios have announced the release date for Project CARS` Game of the Year Edition. 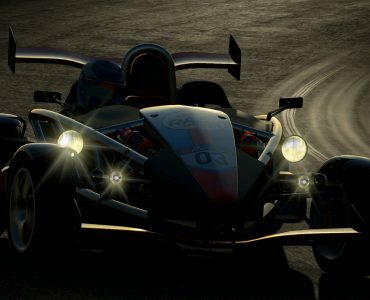 To celebrate Project CARS’ story, the Project CARS Game of the Year Edition will give everyone who hasn’t joined the Project CARS community yet the chance to purchase an ultimate package of the WMD-powered simulation. 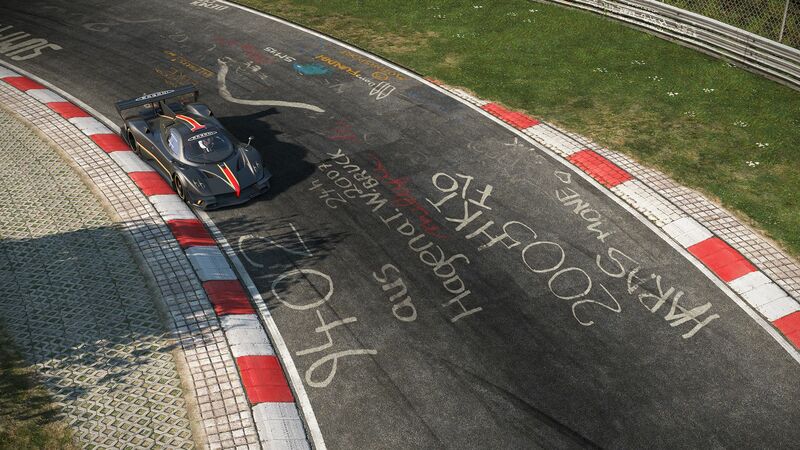 Furthermore, the GOTY edition will also introduce brand new content, giving players access to the combined Nürburgring Nordschleife & GP track that has been a regular community-request. 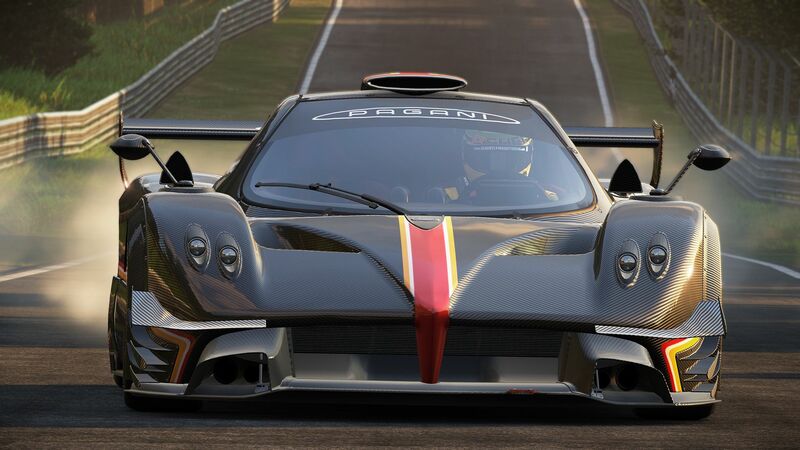 Furthermore, the new edition will also add two brand new cars as the Pagani Zonda Revolucion and the brand-new Huayra BC will headline this newest release. 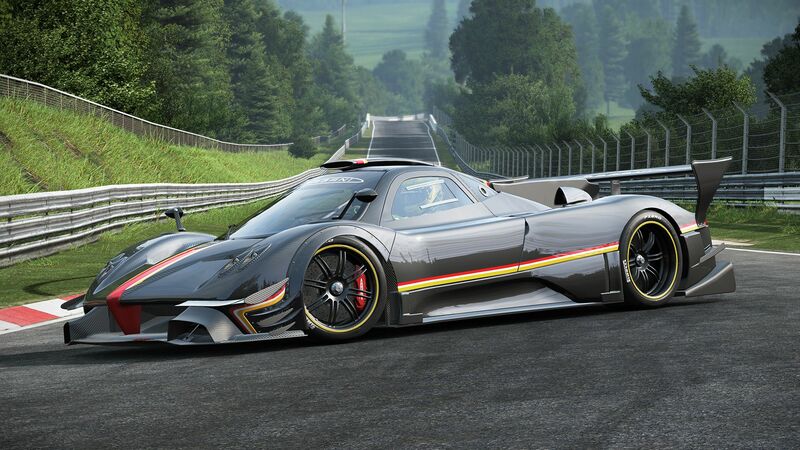 Below are a bunch of new previews, showing the unique and rare Zonda Revolucion on track! 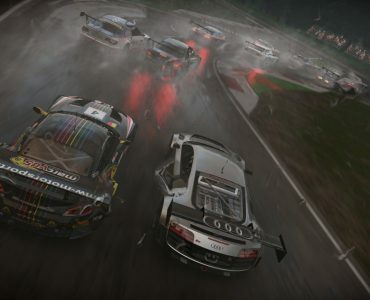 More info on the Project CARS Game of the Year Edition is available here. They should also get the Wait Of The Year for the linux version that was promised at launch. I’m surprised they even considered it. Like Linux, but it’s just such a tiny gaming market. 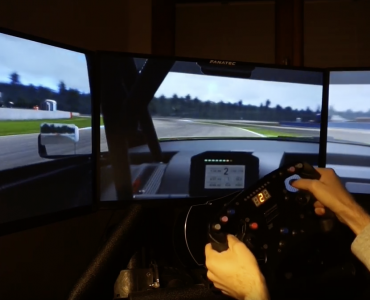 Or tripple screen support…. That was promised as well and canned. 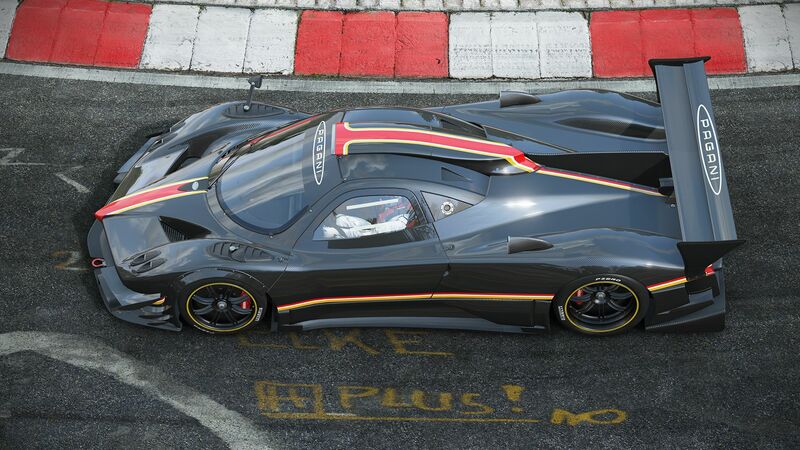 and DX12, and ovals, and pit crew, and…. oh god not this “daddy promised me a horsey….WAAAAH!” crap again…..rolls eyes. incorrect, I don’t defend the game at all, I’m just fed up with the stupid comments regarding the game, and singling it out. I’m well aware the game has a lot of flaws, I don’t possess a driving game or any other game that is bug free or isn’t missing things that were “promised” early in development. Well, i really like the game which I play on Windows but it was sold with a future Linux support, which never arrived. They also don’t communicate about that. They could at least say they want to left the linu port. I have no idea what is happening with a linux/steam os port, best place to enquire would be the official forums. Who cares about Linux support? 3 people? So will there be an upgrade to the Current version to the GOTY edition, so that those who have been supporting them can purchase the new content? There will be a DLC for the content and hopefully earlier than may. 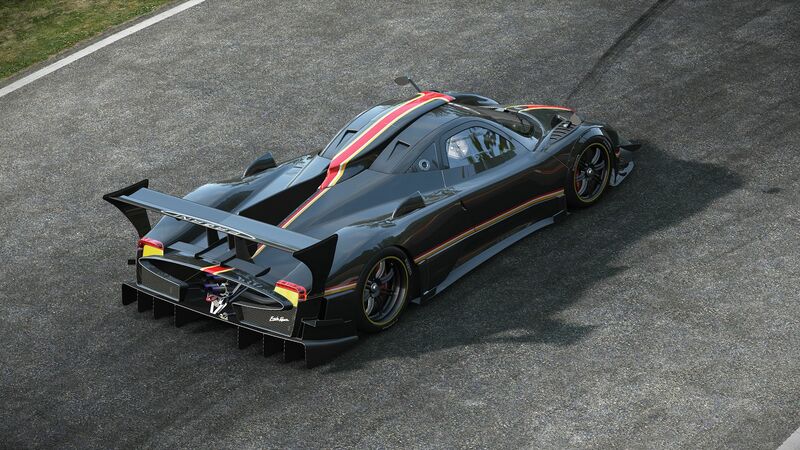 No self shadowing on the car and the asphalt looks more like grey carpet… Truly next gen graphics. How much? Normally these GOTY editions are just to relaunch the game, and charge full price again. Yeah you get the dlc, but it’s cheap enough anyway.